I’m late! And for a very important date! 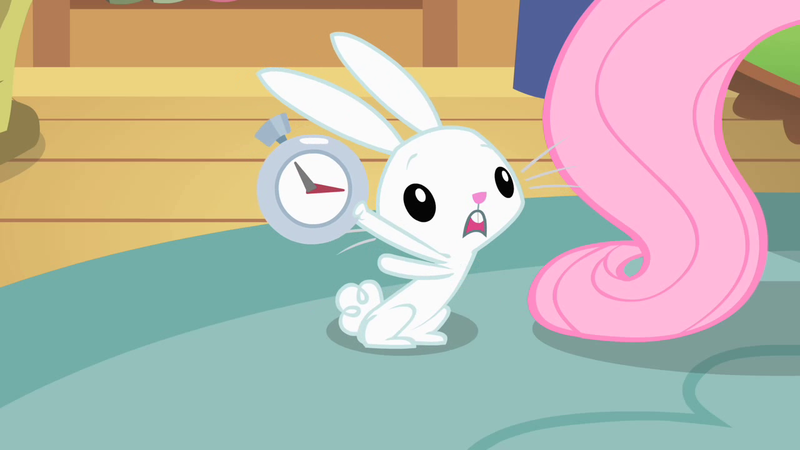 Due to Mysticon eating my buffer, prepping for Cloudsdale Congress, and a potluck I committed to ages ago and need to cook for, this week’s episode analysis may be a couple hours late. Edit: Sorry again. Party ran longer than I expected and I’m exhausted. I’ll have the post up by noon EST, I promise.